One of our partners for Everfree Encore is Brony Radio Germany. And since they do have quite some musical staff themselves of course we wanted to invite one of them as a DJ! 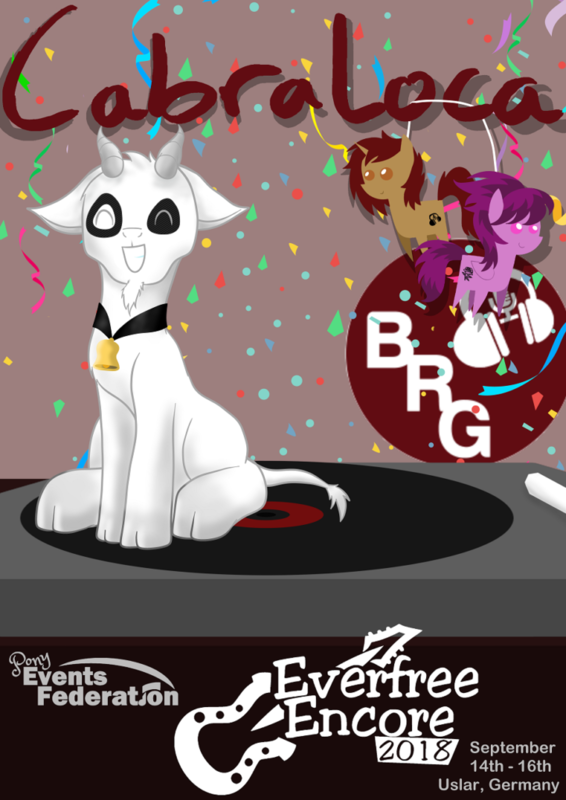 Welcome Cabraloca, DJ and moderator of Brony Radio Germany with a special set he set up just for you at Everfree Encore!